Patient fees cover a large share of our costs. 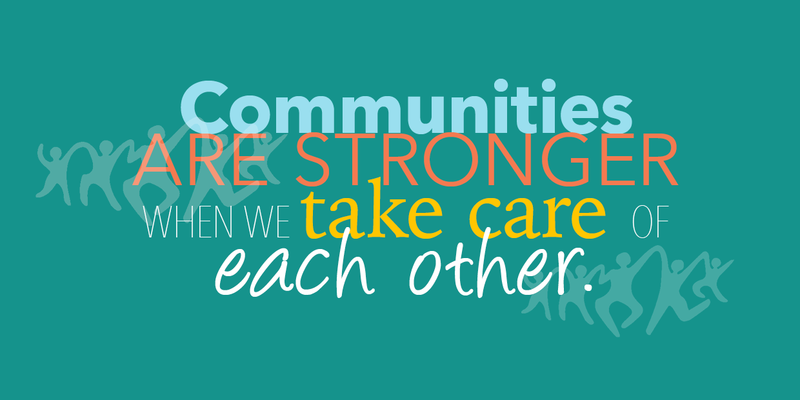 Yet, a portion of our funding to support those less fortunate comes from private donors like you. 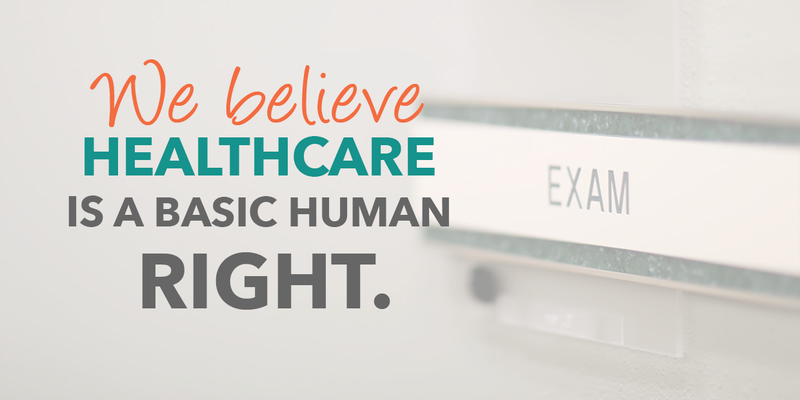 Won’t you champion the excellent, affordable health care that our community needs? Whether you make a single gift, or join our Heartbeat Society, or contribute to our capital campaign for new clinics, your support gives many of your neighbors access to vital health care they cannot otherwise afford. Your generous donation is always deeply appreciated by those in need. 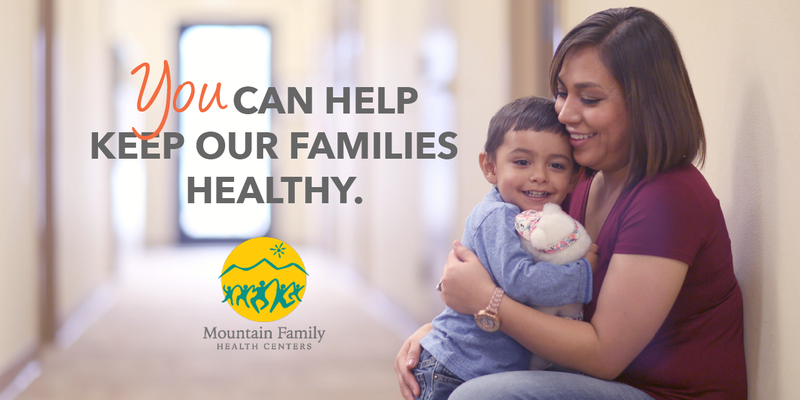 Mountain Family Health Centers is a Colorado 501(c)(3) nonprofit corporation. 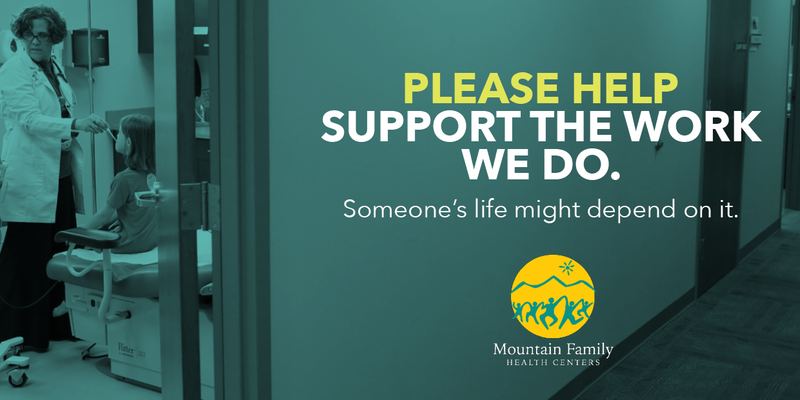 All donations made to Mountain Family are tax-deductible to the fullest extent permitted by the Internal Revenue Service. Exciting new buildings and care facilities are in the works. Won’t you help us build that future? Choose your own affordable monthly donation. Then you’ll never have to think about it again. It couldn’t be easier! Want to make a donation right now, with no further commitment? Click to see just how much your gift means. Your kind donation will be reserved to provide health care for those whose other resources have run out. Your generous gift to our Doc Holliday Society will assure that you’ll be gratefully remembered for decades to come.